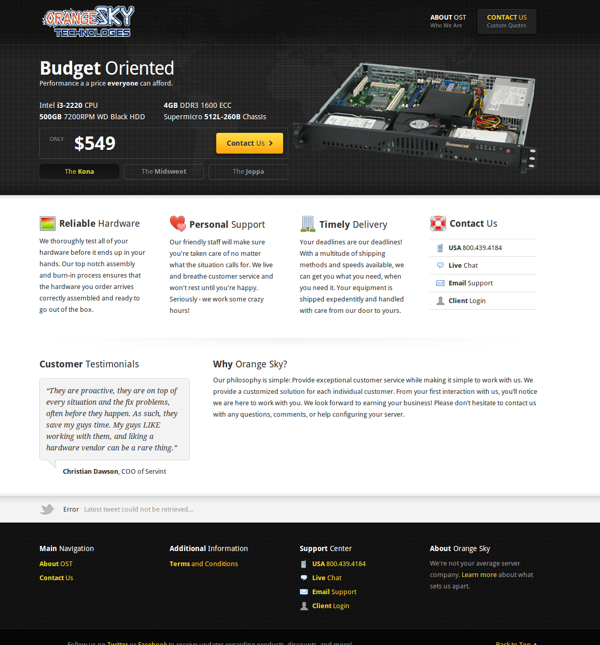 It’s a portal where admin adds hardwares such as motherboards, ram etc., and their rates. Hardwares come as packages such as each motherboard will have it’s own rams, this changes should be happening whenever user selects any hardware. Finally complete rate of the selected hardwares have to be shown and a mail has to be sent as pdf to the customer.